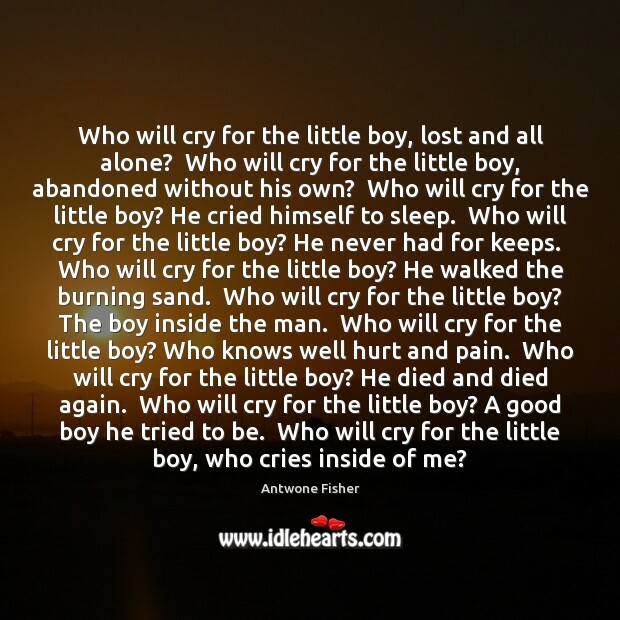 Enjoy the best inspirational, motivational, positive, funny and famous quotes by Antwone Fisher. Use words and picture quotations to push forward and inspire you keep going in life! 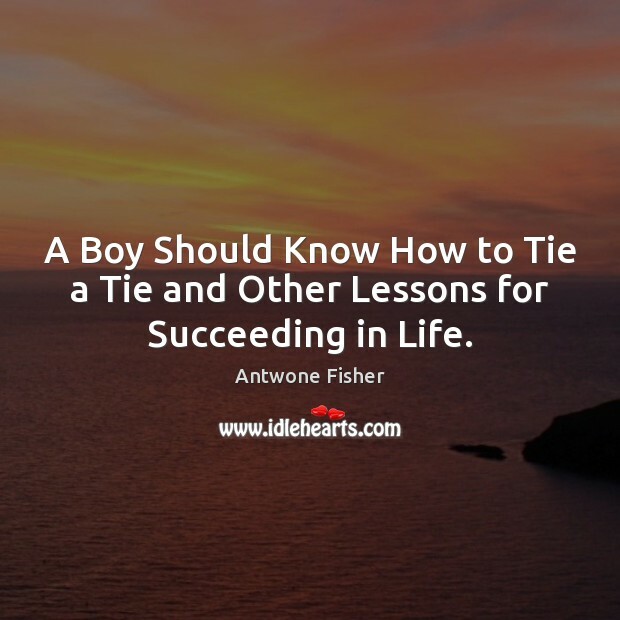 A Boy Should Know How to Tie a Tie and Other Lessons for Succeeding in Life. 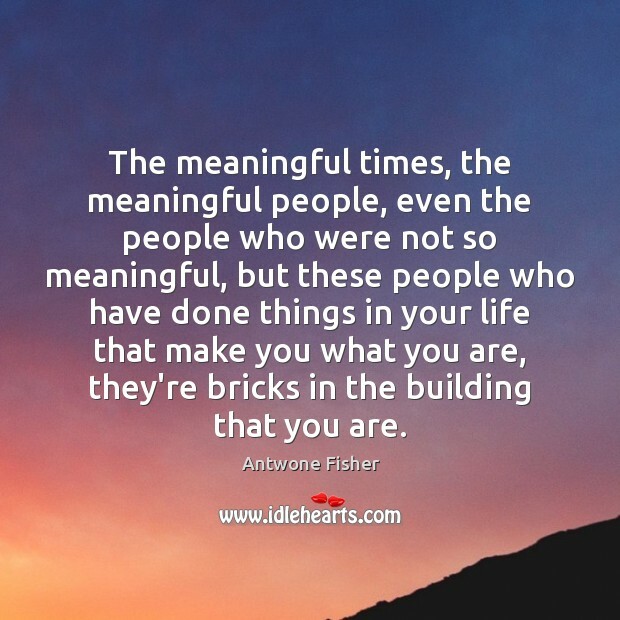 The meaningful times, the meaningful people, even the people who were not so meaningful, but these people who have done things in your life that make you what you are, they're bricks in the building that you are. 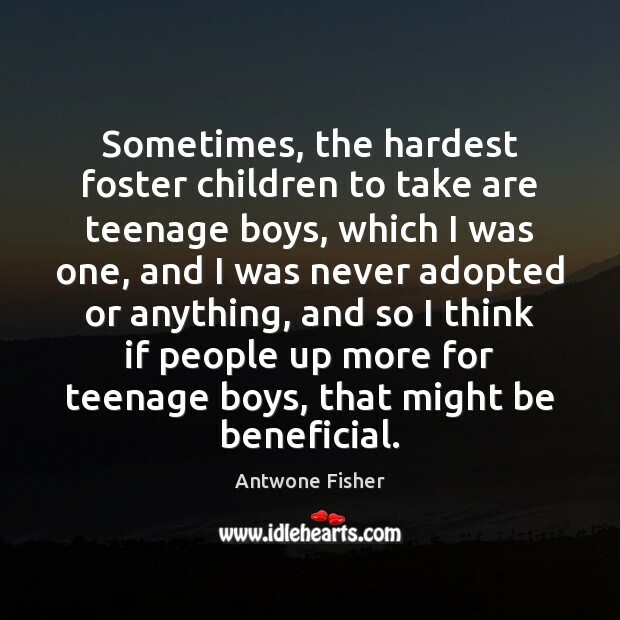 Sometimes, the hardest foster children to take are teenage boys, which I was one, and I was never adopted or anything, and so I think if people up more for teenage boys, that might be beneficial. It don't matter what you tried to do, you couldn't destroy me! 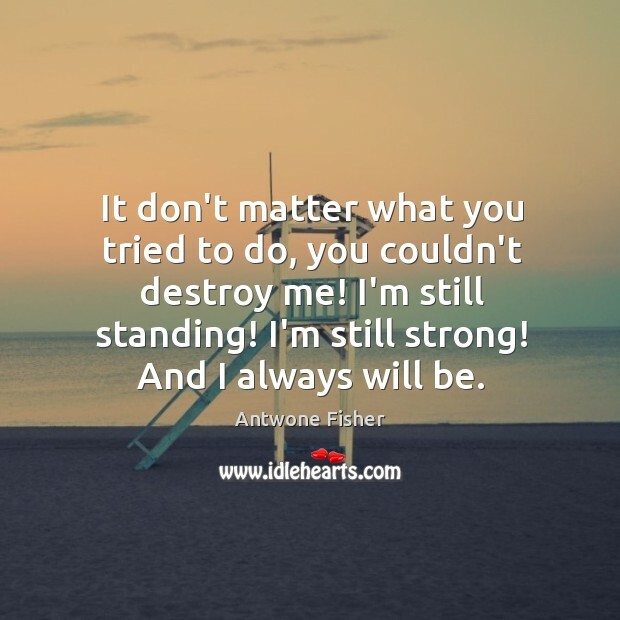 I'm still standing! I'm still strong! And I always will be. 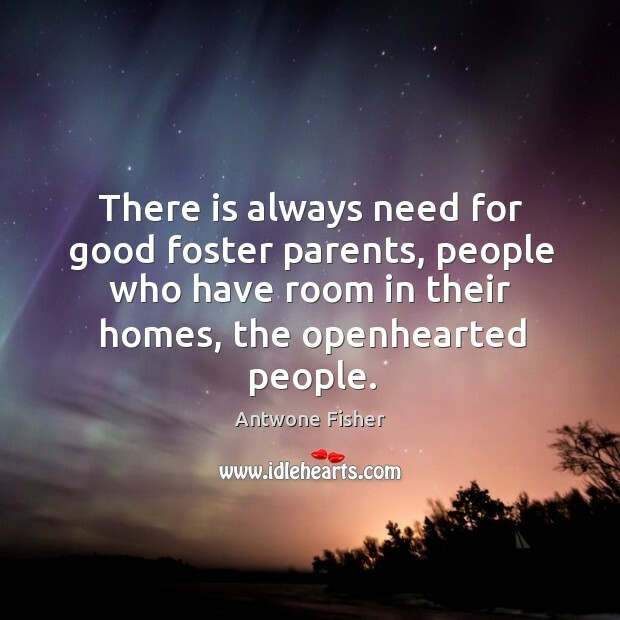 There is always need for good foster parents, people who have room in their homes, the openhearted people.